WHEN THE RAID BOSS HAS A TRUCKLOAD OF HP, THAT MEANS MORE OPPORTUNITY TO FIGHT AND SEE IT BLEED. Is it better to bring Zenia or Selena for UBB? Zenia. 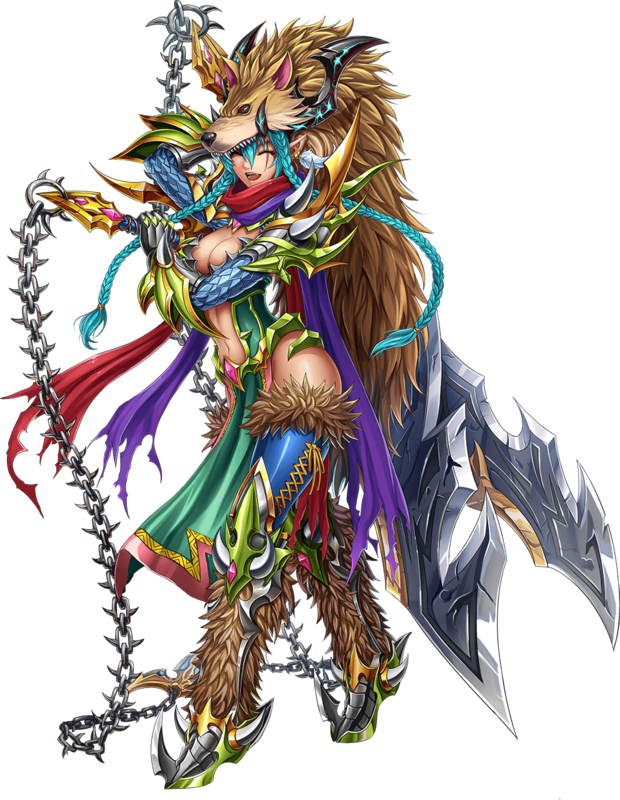 Her UBB teaches people lessons, plus you have that massive atk buff on those extra hits. Extinguish every situation with a perverted slur. The heal over time isn't needed? Correct. Zele doesnt hit that hard and she doesnt inflict dot. Elimo/any other healer should keep you up on ur feet. Correct. Zele doesnt hit that hard and she doesnt infict dot. Elimo/any other healer should keep you up on ur feet. Guys, I need some help here. I've been trying to defeat her in the last couples of days, but failed every time I've tried a lot of squads and units combination. Would it be possible to beat it with ivris lead, Selena, griel, kanon, zeldeus and Bestie friend? Zeldeus is a mitigator, evolved form of Oulu? My bad, for some reason, I read Zedus ._. Can Tridon's shield (BB/SBB) help me get through Extension ? I would suggest going with Tridon lead, Oguro, Hadaron, Aurelia, Zeldeus, Bestie friend.